Born and raised in Wisconsin, I served for five years as an intelligence officer in the United States Army, with time in Pakistan, Iraq, and Korea. 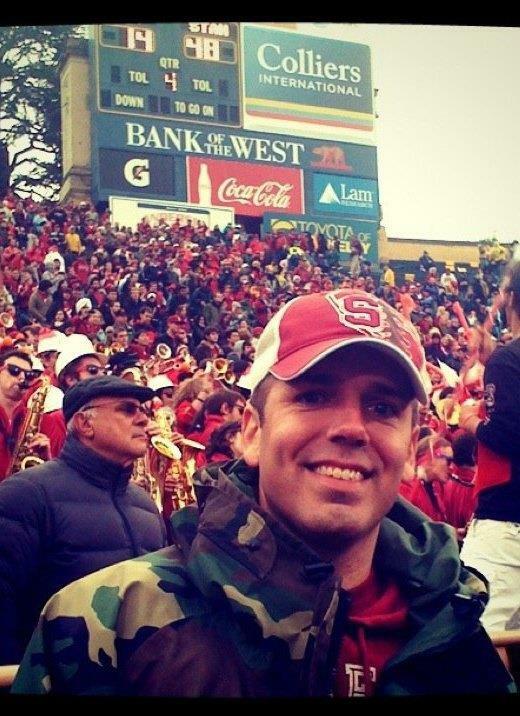 I then transitioned from active service, received my MBA from Stanford GSB, and am now working in the consumer electronics / digital media industry. I love Packers, Cubs, Stanford/Army sports, working out, travel, and laughter. Started this blog as place to share thoughts on leadership, technology, veterans, and some of my photography.